Come join us for Boulder City’s Trunk or Treat Halloween family fun night. Dress up your trunk and give us a spook while you pass out candy to all the little gremlins. 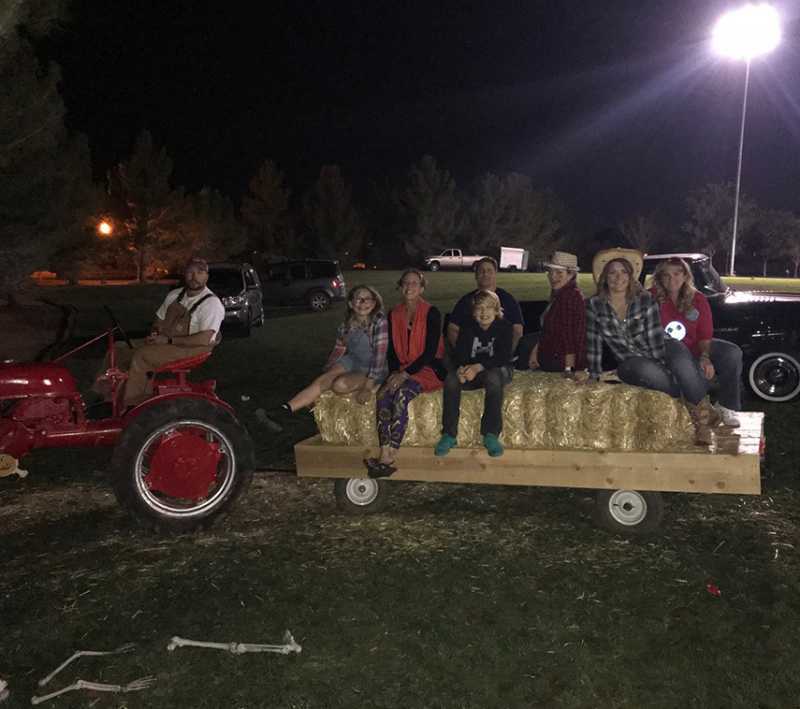 Be sure to stop by and take the a hay ride through the Haunted Forest. $10 per car will get you into the park where all the activities within are no additional charge.